Welcome to my Lifestyle blog Covering everything about living in Cornwall. From Travel, Festivals, Live Music gig reviews and classic car shows in the UK and abroad with lots of my photographs along the way. Not forgetting a healthy does of cake baking, running, cycling, surfing and sewing in between. There was a lot of excitement in Cornwall today as the first few flurries of the white stuff fell to the ground. Although it wasn't forecast to settle and it didn't, the cold crisp air and the glimmer of hope for a white Christmas certainly put a smile on my face. Everyone in Cornwall knows that when the rest of the country gets white outs for days and after their first day of snow are moaning about travel chaos and the dangerous conditions we are all secretly wishing we could get some of the white stuff. Last year the whole of the country found itself coated in snow whilst Cornwall missed out on the whole event. This image from the Met Office taken last year shows a shot where the whole country was completely blanketed in snow.... Except Cornwall!!! This year the forecasters are all getting excited and predicting the biggest freeze ever will hit the country and will last for days. All I want to know is will Cornwall be lucky enough to see some of the white stuff this year. I only want to make a snowman, go sledging and go for crunchy walks in fresh snow, fingers are well and truly crossed that we get some snow this year, either that or I will claim that the next flurry of hail to settle is being counted it as snow! Here's some pictures of the snow in Cornwall from 2009 to keep our hopes up for a flurry this year. The most magical evening of my life, But what was it??? Do what the Viennese do! Eat cake and drink coffee. Visit Photobrook Photography's profile on Pinterest. 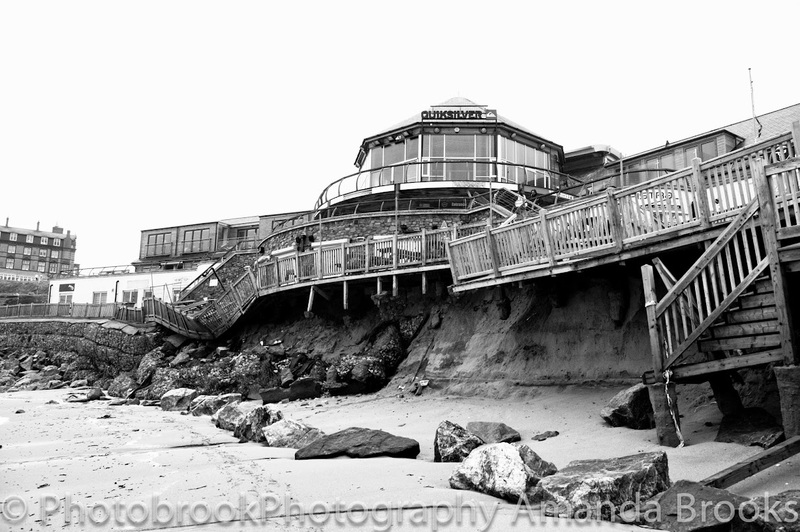 All images are copyright of Amanda Brooks - PhotobrookPhotography unless otherwise stated. Simple theme. Powered by Blogger.